But we didn’t manage to catch that fever during the Meng Kee heat. Only manage to do so after more than one year dating pork sausages and fish & chips in the land known as YOU KAY! 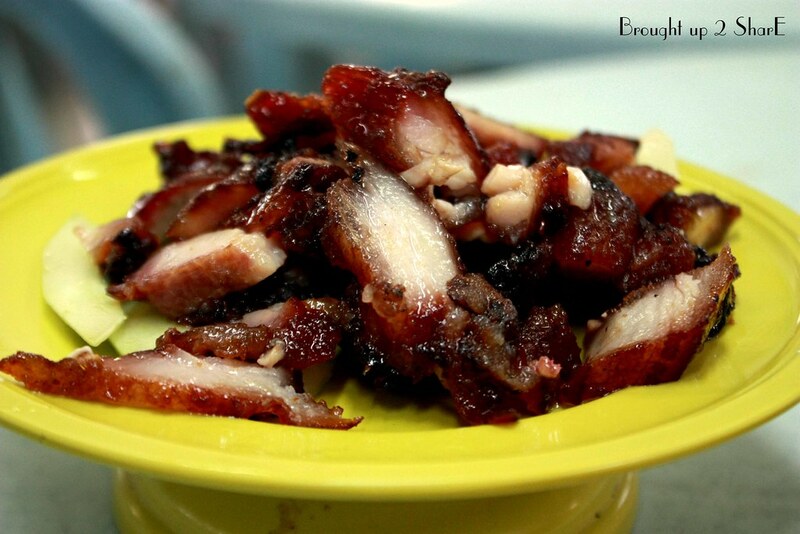 Char Siew fix! 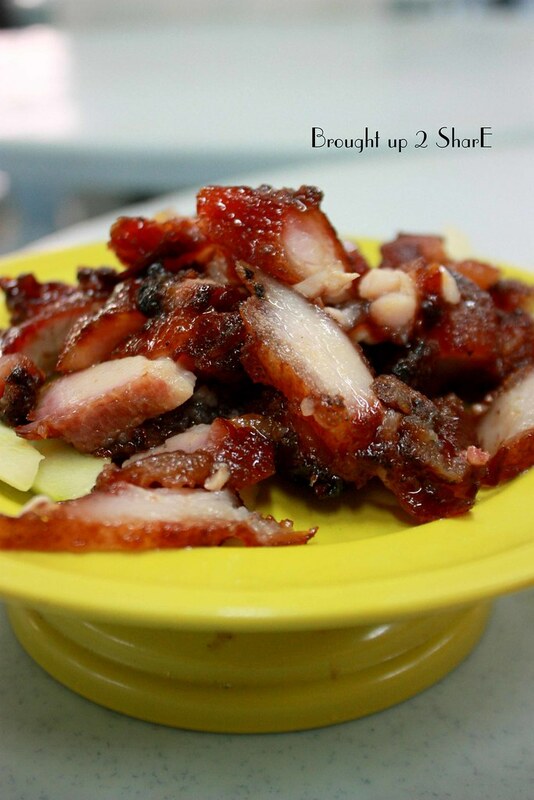 Char Siew fix! We didn’t even pay a visit to Meng Kee when they were still based at the iconic spot at Tengkat Tong Shin *smack forehead*. 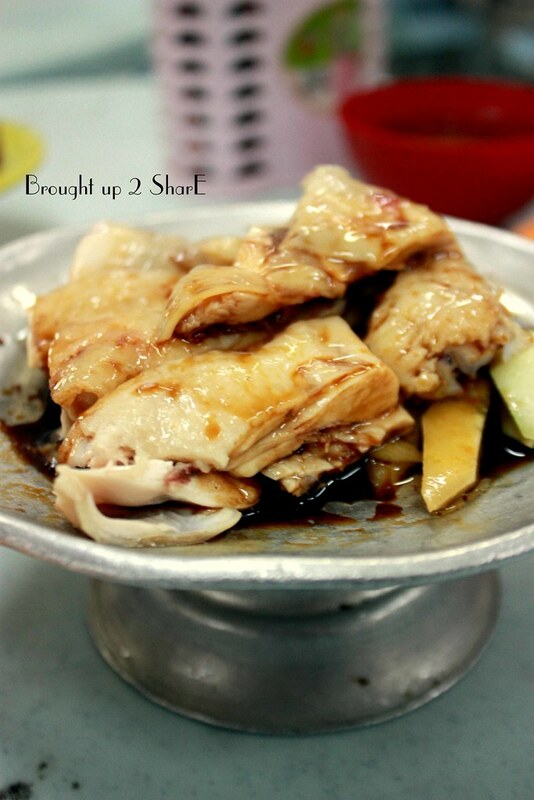 I bet almost all of you knew that Meng Kee had already shifted to the Alor Kopitiam at Jalan Alor. 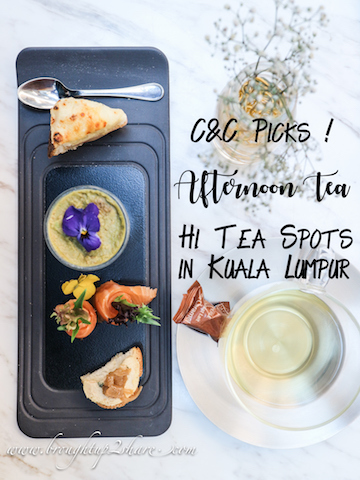 An immediate recall of what we had at the Seremban Favourites. But I couldn’t tell which was better. I just love both. The char siew was tender and succulent, with a hint of sweetness and charred taste at the caramelized outer. 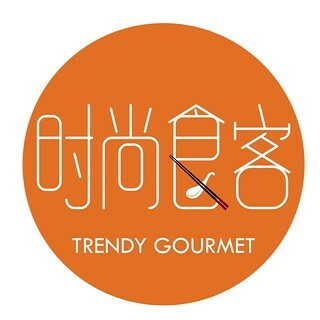 Too bad we didn’t manage to give this a try while they were still running business over at Tengkat Tong Shin. Heard they were way better there. The steamed chicken was only mediocre and we were not expecting much since we aimed for char siew all along. 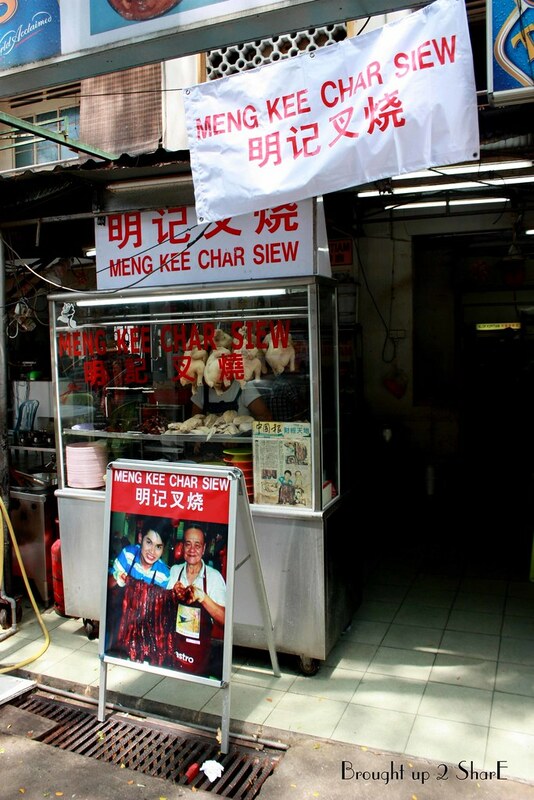 A return for more Char Siew fix again? Open for lunch every day except Sundays. Oh they moved into the kopitiam. I was wondering where the shop has moved. nowadays.. 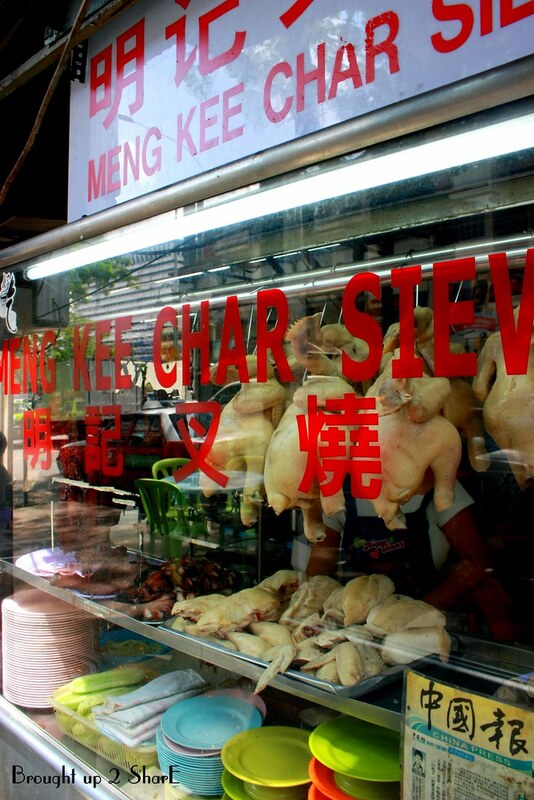 I'd go to Meng Kee in Glenmarie or 747 in Aman Suria to get my fix! ahh..call me for 747 or CS Zhar! 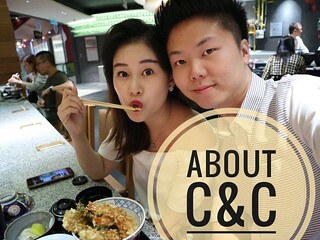 hi Christine, i used to have a very very high expectation for their cs after watching the Ah-xian (Taste Jason) show in AEC. But then, it was somehow just disappointed me BIG TIME, as well as all my friends i brought there. around 10 of us, just felt the char siu was simply, ISH!!!! !